The corporate regulator floated the prospect of a ban on limited recourse borrowing arrangements in SMSFs, as part of a push to protect consumers in a post-royal commission environment. 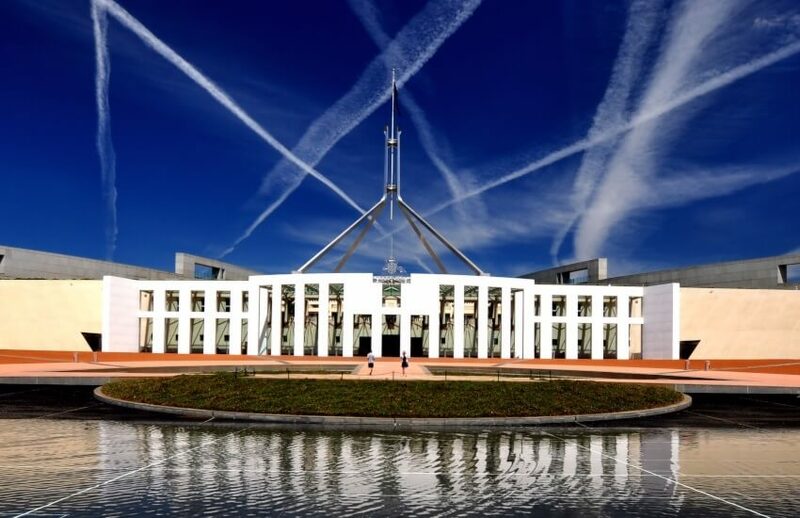 At a Parliamentary Joint Committee session, ASIC said considering a ban on LRBAs could work to protect consumers against unscrupulous operators. For similar reasons, ASIC also floated the idea of a mandated minimum balance for SMSFs. This is the latest in a long line of proposals and measures which have worked to reduce the prevalence of LRBAs. For some, like director at Heffron SMSF Solutions Meg Heffron, the persistent tinkering is unfairly targeting trustees who are abiding by current day law. “I don’t think it’s unreasonable to leverage your superannuation as a valid wealth creation strategy, but I suspect the government feels it is. So to them, every LRBA that doesn’t go ahead is good news,” she told sister publication SMSF Adviser in August. “There’s plenty of reasons to attack on policy grounds – such as that [borrowing in super] potentially fuels heated housing markets. If that was being advanced as a reason, I might get it. But evidence of people blowing up their superannuation with LRBAs? I don’t believe that exists,” she said. ASIC’s suggestions come as all major banks exit SMSF lending, and clients with properties in their SMSFs are feeling the pinch of a softening Australian residential property market.